GENEVA, Ill. - The Kane County Cougars have announced that Northwestern Medicine Field will serve as a donation drop-off site this season as part of the TWO MEN AND A TRUCK® Movers for Moms® program. Donations will be accepted through Thursday, May 9. Thousands of mothers across the country are overlooked each Mother's Day due to circumstances that force them to live in shelters as a result of domestic abuse or homelessness. That's where TWO MEN AND A TRUCK® steps in to ensure that these women receive the love and appreciation they deserve for Mother's Day. Donations collected through the Movers for Moms® program will be provided to women staying at Mutual Ground in Aurora, Ill. Fans are encouraged to bring new, unopened donations of essential care items including body spray, laundry detergent, athletic shoes, utensils, drinking glasses, diapers and baby wipes. Click here for a full list of much-needed items. A donation bin is located inside the atrium of the Cougars front office at Northwestern Medicine Field for fans that would like to drop off donations during regular business hours from 9 a.m. to 5 p.m. Monday through Friday. Representatives from TWO MEN AND A TRUCK® will also be on hand during the game on May 9 to collect donations. For every two items donated to the Movers for Mom® program, fans will receive one (1) undated reserved seat ticket voucher valid for a 2019 regular season Cougars game. There is a maximum of 10 complimentary ticket vouchers per fan. 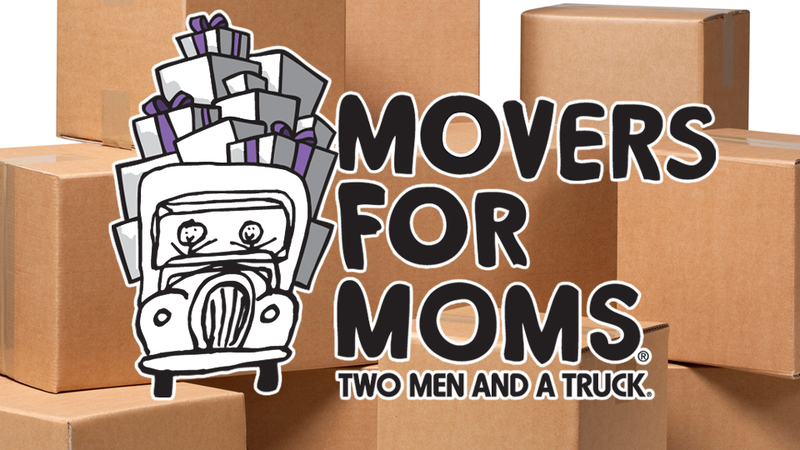 For more information about Movers for Moms®, visit twomenandatruck.com/moversformoms. Follow the Cougars on Facebook, Twitter and Instagram for all the up to date promotional information.